Over the past few years one of the most popular must haves at wedding receptions has to be a photo booth. These essentially fall into two types, a traditional style enclosed booth or an open studio, often referred to as a ‘faux booth’. 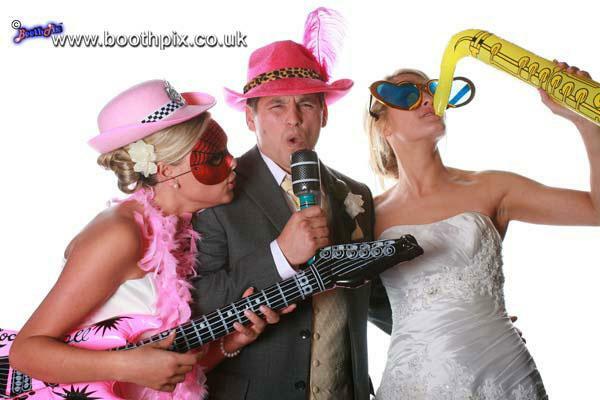 Photo booths – by definition is a cubicle or small room in which a person sits to have their photo taken. Essentially it’s an enclosed space and usually containing an automated photo kiosk. Where once inside the guests press a button to start a sequence of photos, which are merged by software to become the ‘photo booth print’. The activation process could be via a button, touch screen or in some cases a foot pedal on the floor. 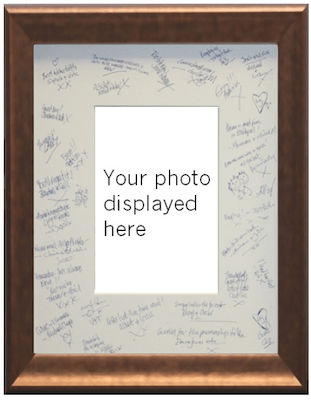 Modern software today allows users to select a variety of options from pictures styles, backdrops and even layouts. With green screen now also a fairly standard offering. on Tuesday, 13 November 2012. Trends come and go , fashion styles go round and round and when you are a wedding photographer in today’s highly competitive market then you need to offer more than you used to. Some photographers offer a pre wedding shoot, others cover the day time and night events. We’ve seen some photographers offer video and websites as part of the package.